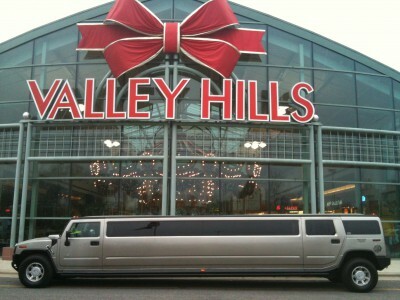 Want to make your child’s birthday special, fun, and memorable without having to run around all day paying a fortune for entertainment and catering? 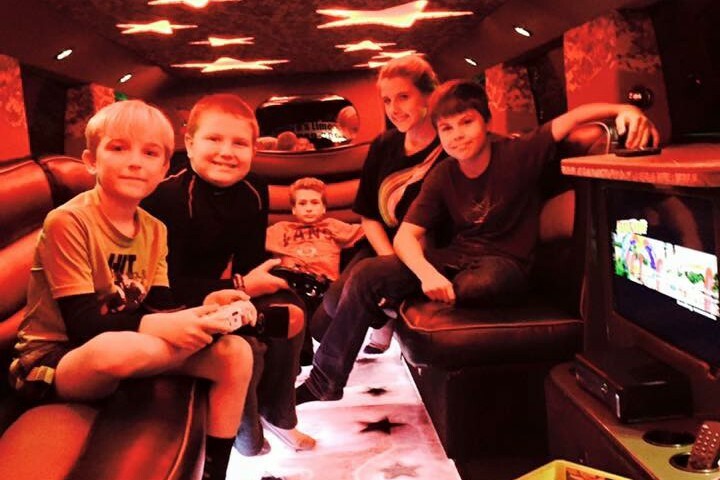 Hiring and riding in a limousine will be a treat for your child and all of their friends who are unlikely to have ever seen a limousine up close before! 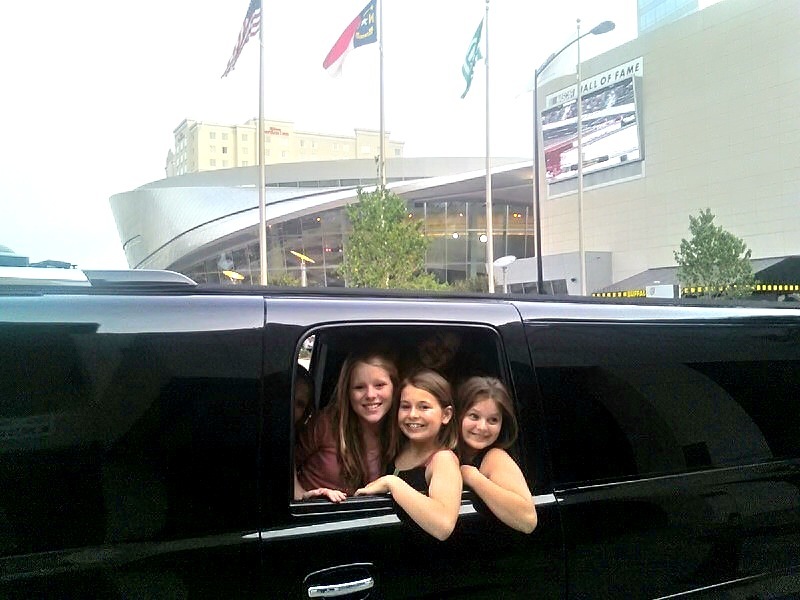 Add some “bang for your buck” by having your child and their friends picked up from school by one of our fantastic limousines! 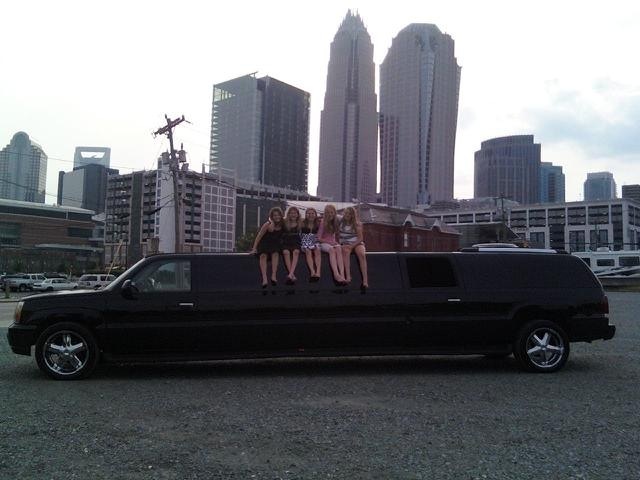 The limousine chauffeur may drive through uptown Charlotte, giving them the movie star treatment before dropping them off at the movies, restaurant, or wherever their destination might be. 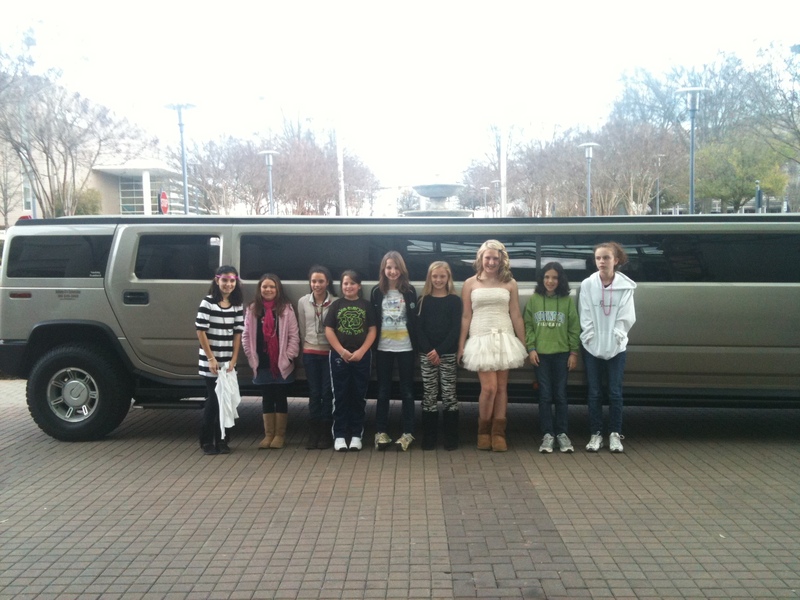 Our Kids Limo Party is the best in Charlotte! 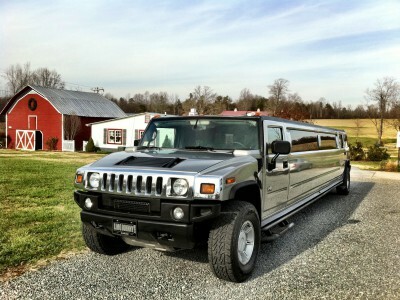 Everyone will see your student hopping into their limo after school! A sign with his or her name on it will guarantee the whole school will know who it’s for! 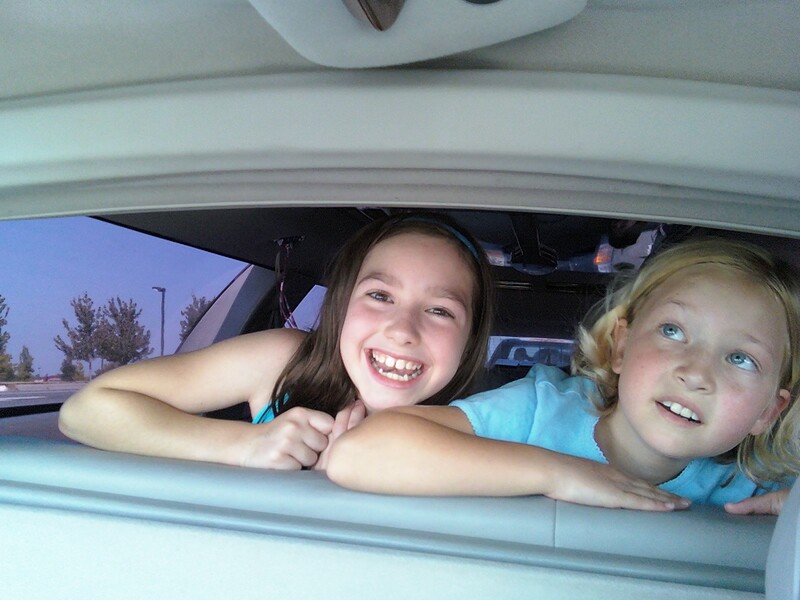 Please note that these prices are for after-school pick up on weekdays. 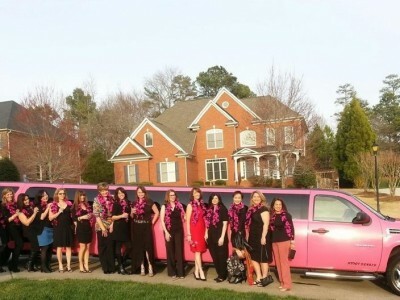 Mon-Friday within close vicinity to Indian Trail/Matthews NC. Rate may change depending on pick up location. It usually takes about 30 mins to pick the students up. The rest of the time can be used to go uptown and take pictures at cool, child-friendly locations. Use the photos you take as party favors! 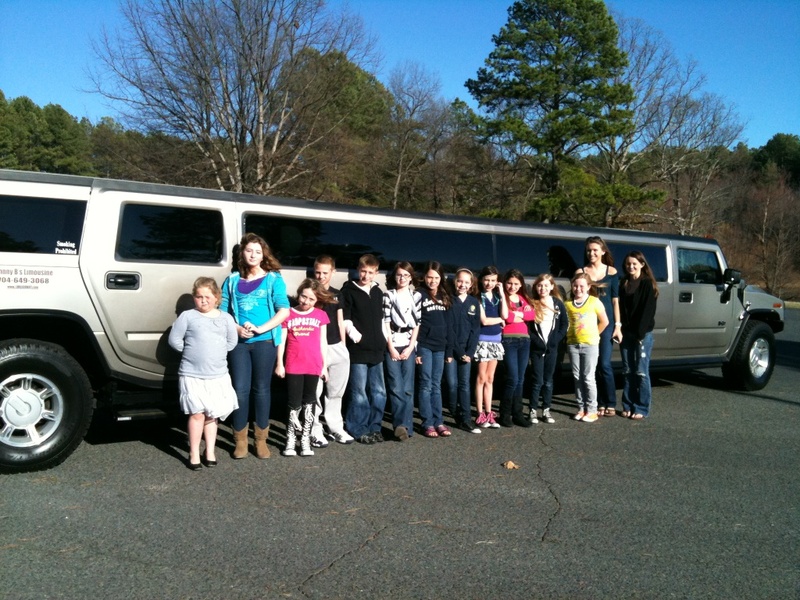 We would be happy to decorate the interior of the limo with signs, balloons, beads, and matching napkins! Let us know what the favorite colors are and we will take care of it! Utilize our large box of photo booth props for even more fun! !